Flatbed printing enables you to make your offering versatile. 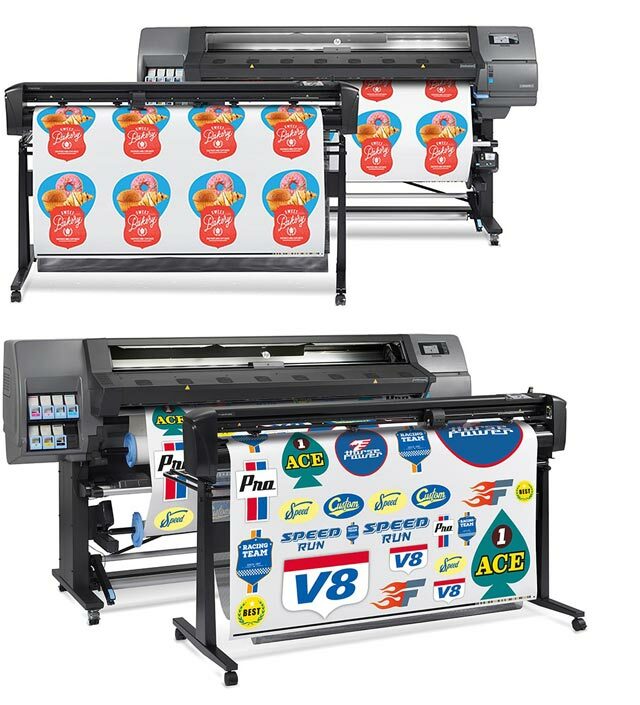 Print retail signage, wallpaper, textile, point-of-sale display materials, short-run packaging, promotional gifts, banners and more with our range of digital flatbed presses. 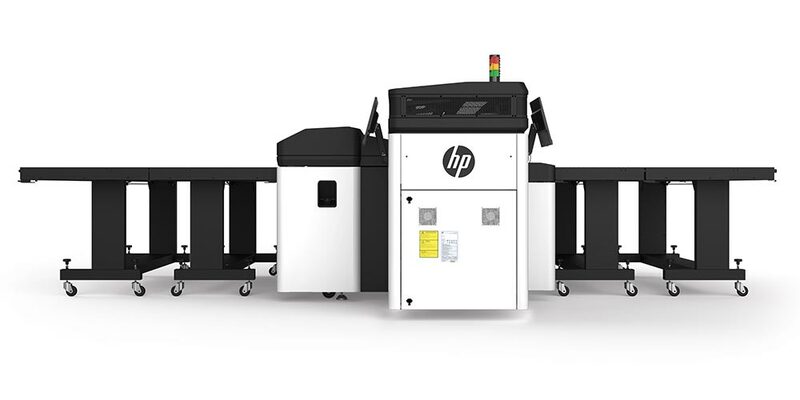 For both speed and quality, we supply a large range of HP Scitex industrial presses that offer a wide application- and media reach. 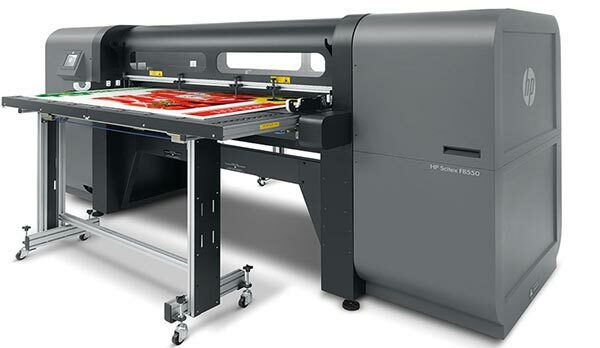 True industrial flatbed printing with an optional, separate roll-to-roll capability. 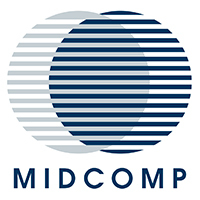 Deliver exceptional quality on rigid and flexible media. Built from industrial-grade components and designed to work 24/7 to offer you top-quality printing combined with high productivity. Print striking, full-colour images and crisp text directly onto a vast variety of flat or 3-dimensional substrates. Ideal for promotional items. 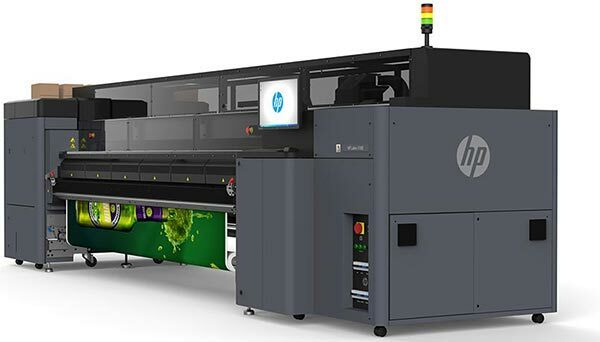 Merge the flexible printing capabilities of HP into rigid printing with the most vibrant colours into the rigid printing world.